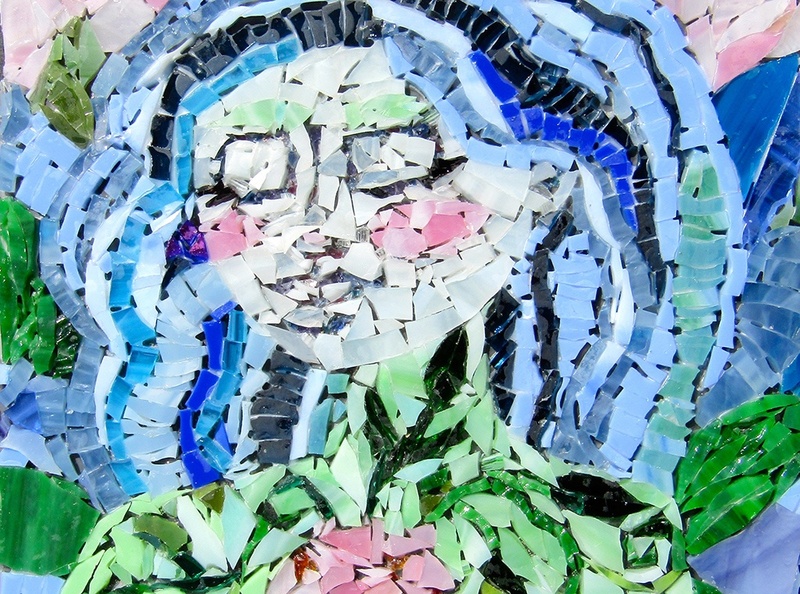 Call for Artists: Enter the Kingsley Art Club High School Regional Show! An annual Kingsley Art Club tradition, this year’s Kingsley Inspirations exhibition will feature artwork inspired by the Crocker Art Museum’s permanent collection and recent temporary exhibitions. Founded in 1892, the Kingsley Art Club’s mission is to promote the knowledge and appreciation of art, and to promote and encourage the teaching of the arts. The artwork submitted need not be the same medium or dimensions of the inspiring artwork. For instance, a sculpture could be inspired by a painting or vice versa. The name of the inspiring artwork and artist must be included on the entry form accompanying the submission. All entries must be submitted by the teacher, not individual students. Inspirations will be on view May 9 – June 23, 2019 in the Student and Community Exhibition galleries in the Education Center of the Crocker Art Museum. A public reception for the exhibition will be held on Sunday, May 19 from 1 – 2:30 PM. Inspirations is open to any high school students within a 60-mile radius of Sacramento, submitting original works of art or design created within the 2018–19 school year. Accepted media: drawing, glass, printmaking, digital/new media, photography, sculpture, ceramics, painting, and animation. Artwork will be juried by members of the Kingsley Art Club. Artworks will be juried on their artistic merit, creativity, artist statement and connection to the inspiring artwork. Artworks accepted into the exhibition will be judged by a professional selected by the Kingsley Art Club. Cash prizes will be awarded for 1st ($300), 2nd ($200), and 3rd ($100) place winners, as well as honorable mentions ($50). Judging, awards, and monetary donations are on behalf of the Kingsley Art Club. Written statement (one paragraph maximum). This can expand on the inspiration for the work, the exhibition theme, the process, or any other information the artist would like to include. Ryley Walker, Outward Expression (detail), 2018. Glass tesserae and white glue. Bella Vista High School, grade 11.